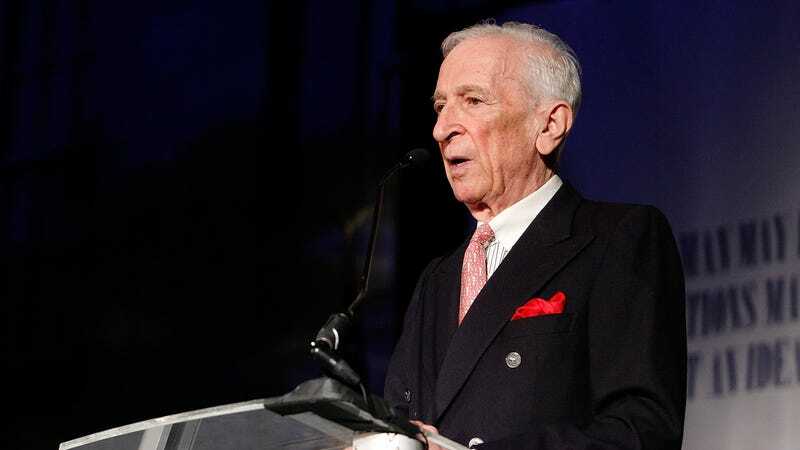 At the Library Lions Gala at the New York Public Library on Monday, veteran journalist Gay Talese—who helped shape the magazine profile as we know it today—spoke with Vanity Fair about which subject he’d most want to profile at this moment in time. His answer was Kevin Spacey and his reasoning was surprisingly disturbing. 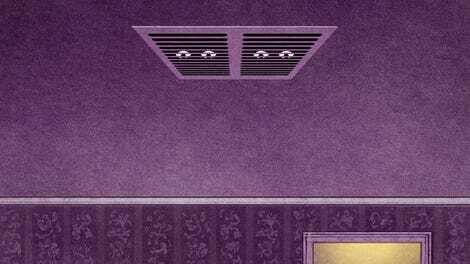 It’s true that there’s great value in profiling complex and unethical people and—at their best—these profiles can encourage empathy (not always sympathy, mind you) and a better understanding of the capabilities and failings of the human character. But that isn’t why Talese wants to profile Spacey, who is currently facing mounting sexual harassment allegations from various men claiming that they were sexually harassed by the actor, some when they were as young as 14. “I would like to talk to Kevin Spacey,“ [Talese] said. News had come that afternoon that Netflix was cutting ties with the House of Cards star after multiple men had accused him of sexual harassment, beginning with actor Anthony Rapp, who told BuzzFeed that Spacey made a sexual advance towards him in 1986, when he was 14. And boy, did they! It’s true that no one is perfect. It’s also true that most adults are perfectly capable at avoiding unwanted sexual contact with 14-year-olds.